A virtual tour of the renovations. 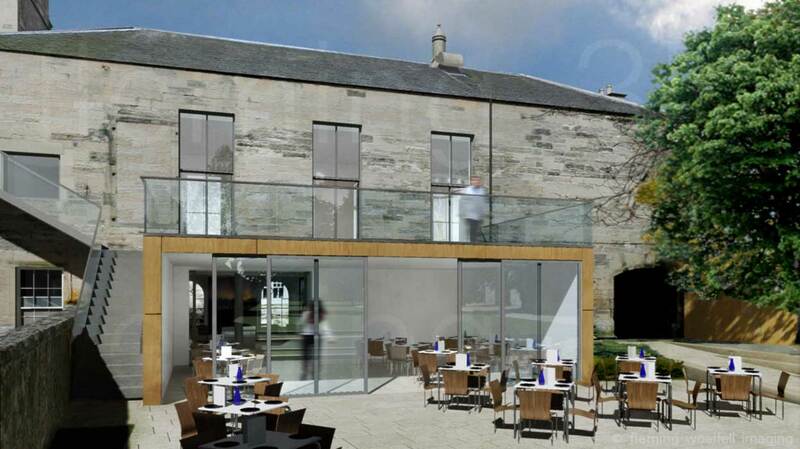 Dating back to 1670, Linlithgow Burgh Halls has been converted to a thriving multi-functional venue with a cafe/restaurant, art gallery and hall spaces for hire. 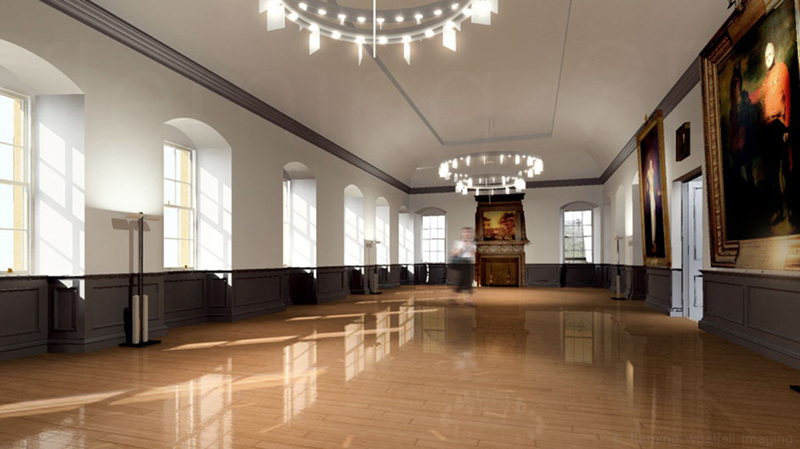 We were commisioned to model the new Halls inside and out and create a web tour and design visuals of the proposals developed by Malcolm Fraser Architects. For more information on the venue visit their wesbite at linlithgowburghhalls.co.uk.